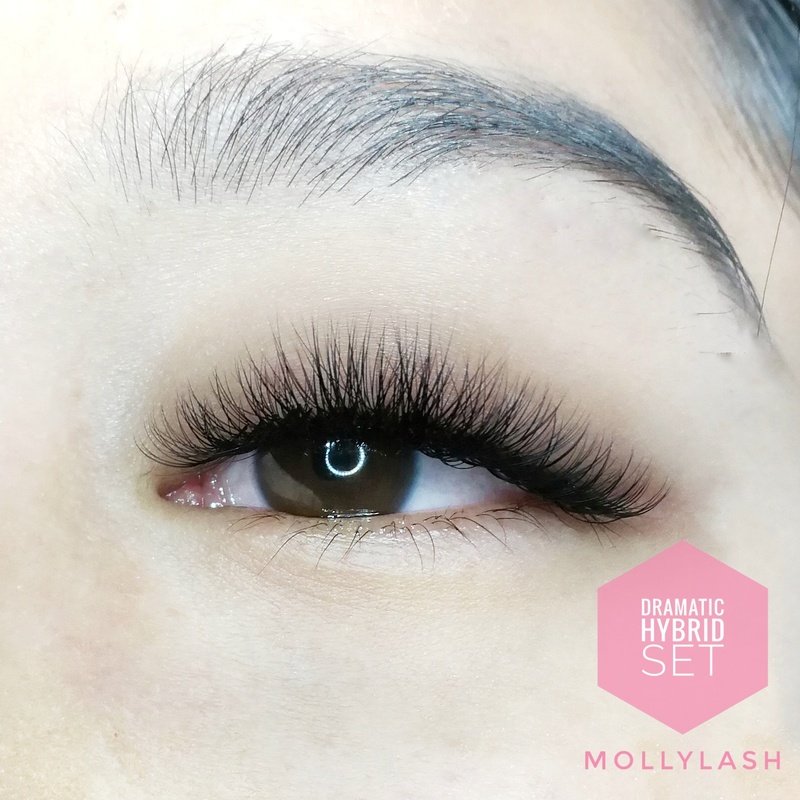 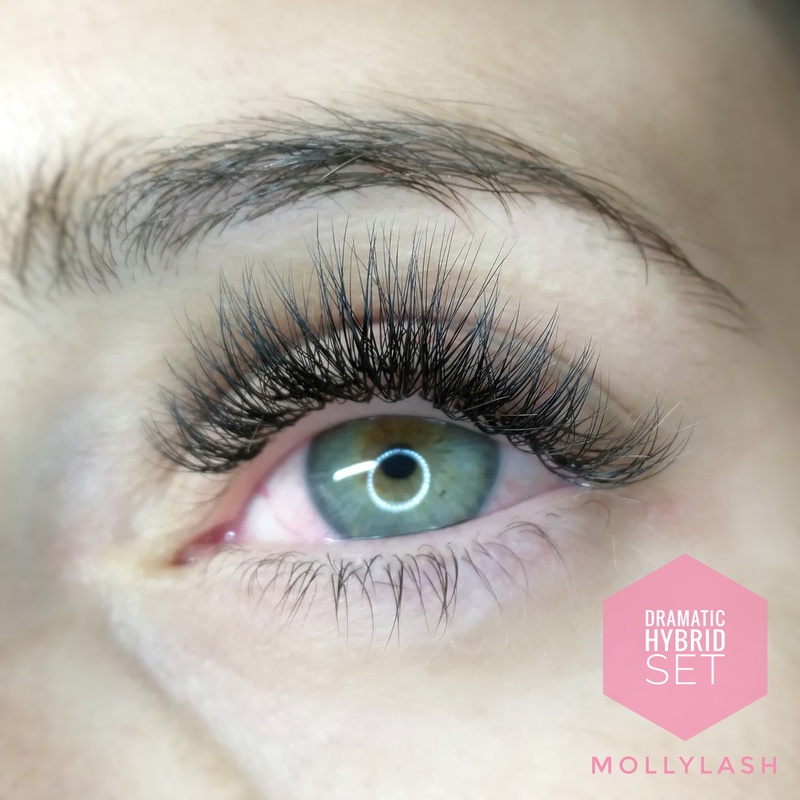 250-300 lashes per eye – Hybrid lash. 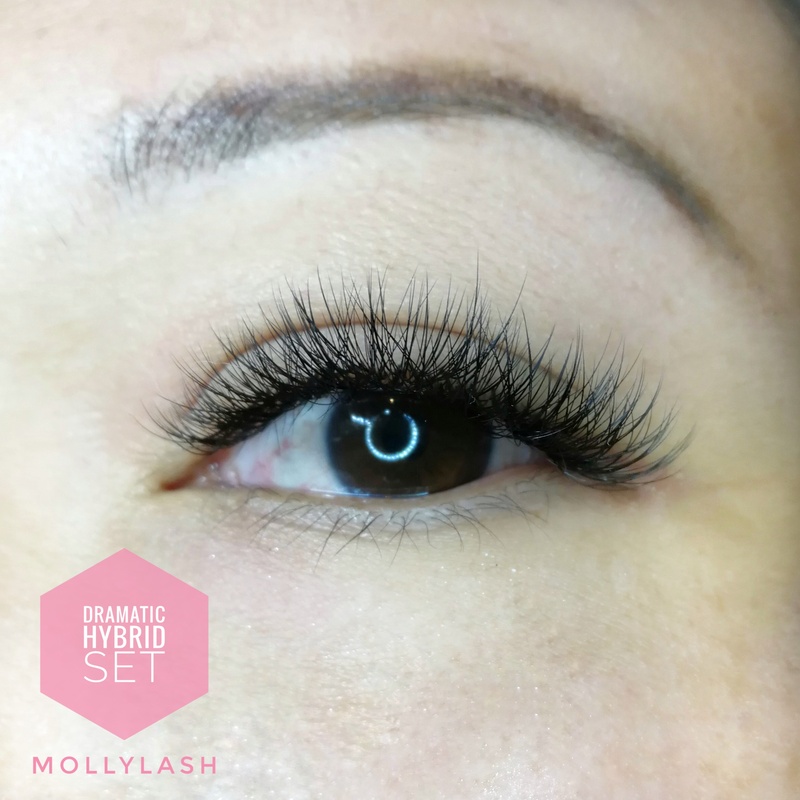 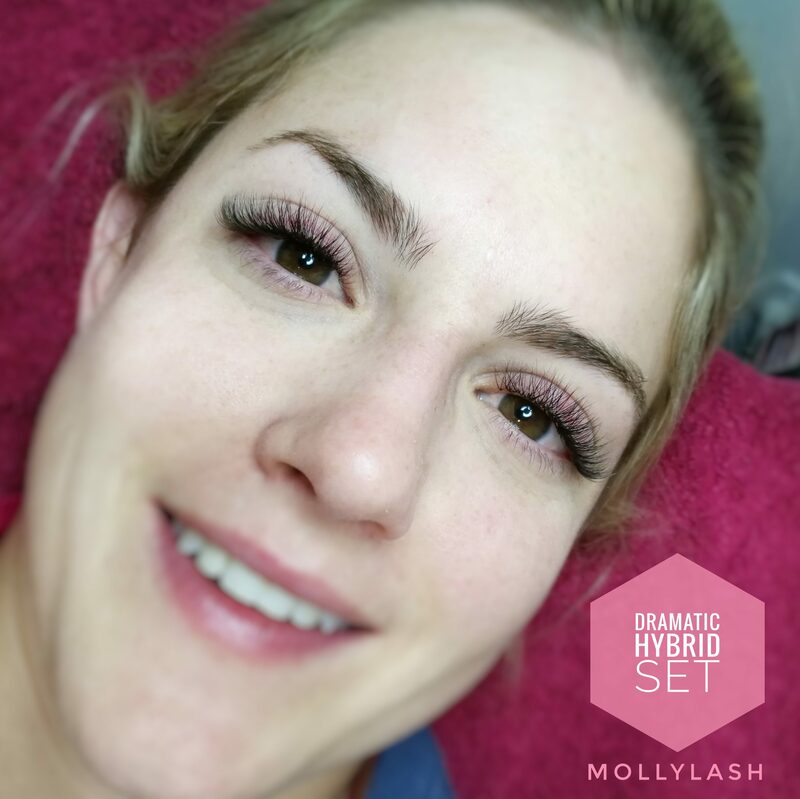 This set suits clients who wanted a mix of Individual and Volume lashes. 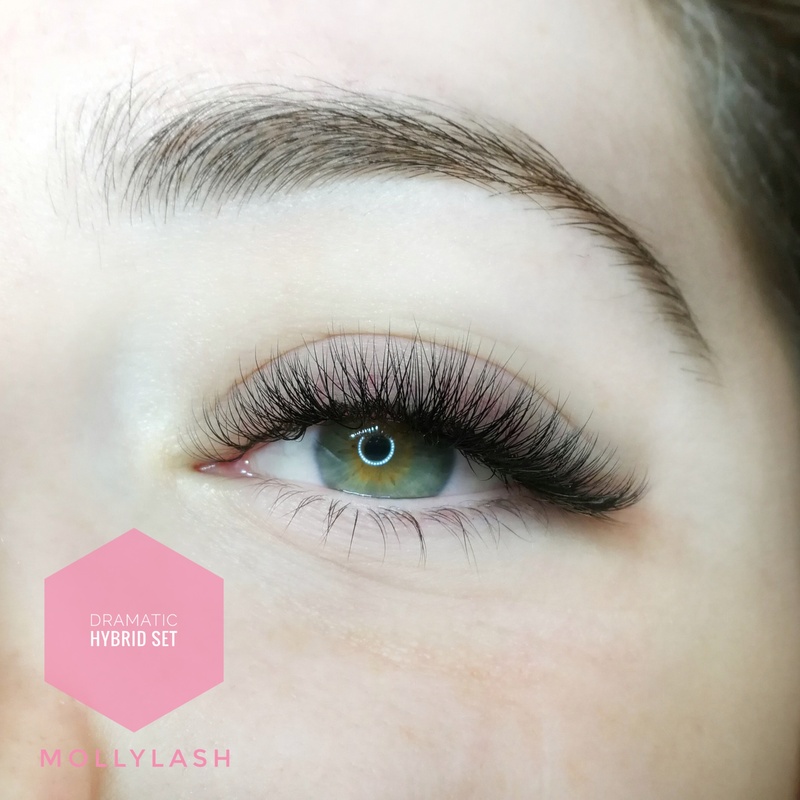 Dramatic Hybrid gives about 80% coverage.